Non-degree courses are available in more than 30 languages. Different course durations and levels are available. 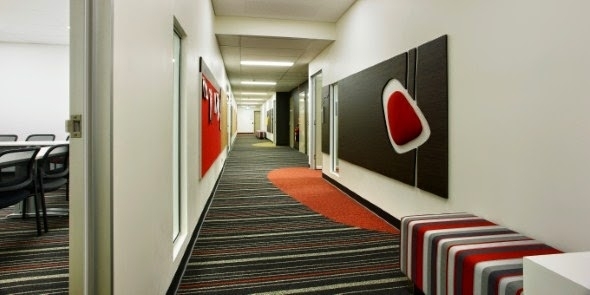 You can choose to study Japanese at one of 5 available levels in semester 1. 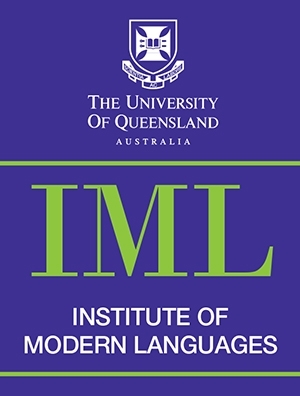 For details and to enrol, go to the IML website: https://enrolments.iml.uq.edu.au. You can also enrol by emailing us the PDF form to receive discounts. Multiple discounts can be claimed at once including 10% when you bring-a-friend and 10% when you enrol for 2 or more courses at once. 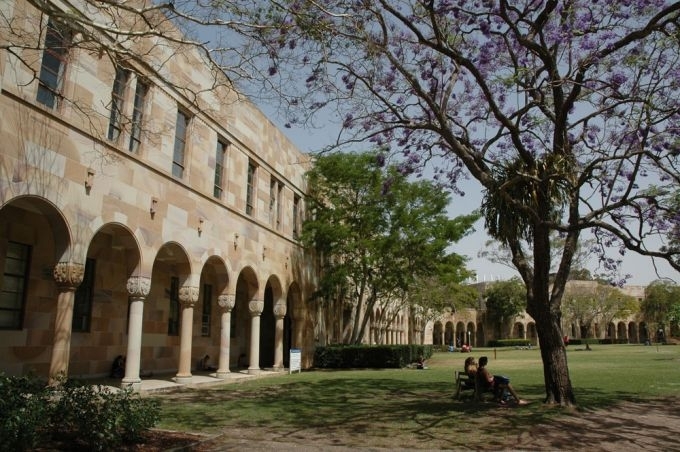 Enquiries to: Email: iml@uq.edu.au , Tel: 3346 8200.